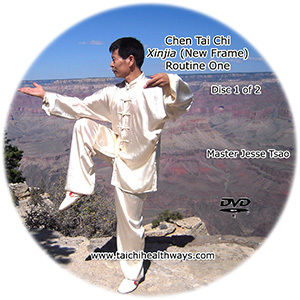 An innovative self-healing and stress management approach, Compact Tai Chi is an exceptional mind-body wellness practice that enhances the quality of your life. 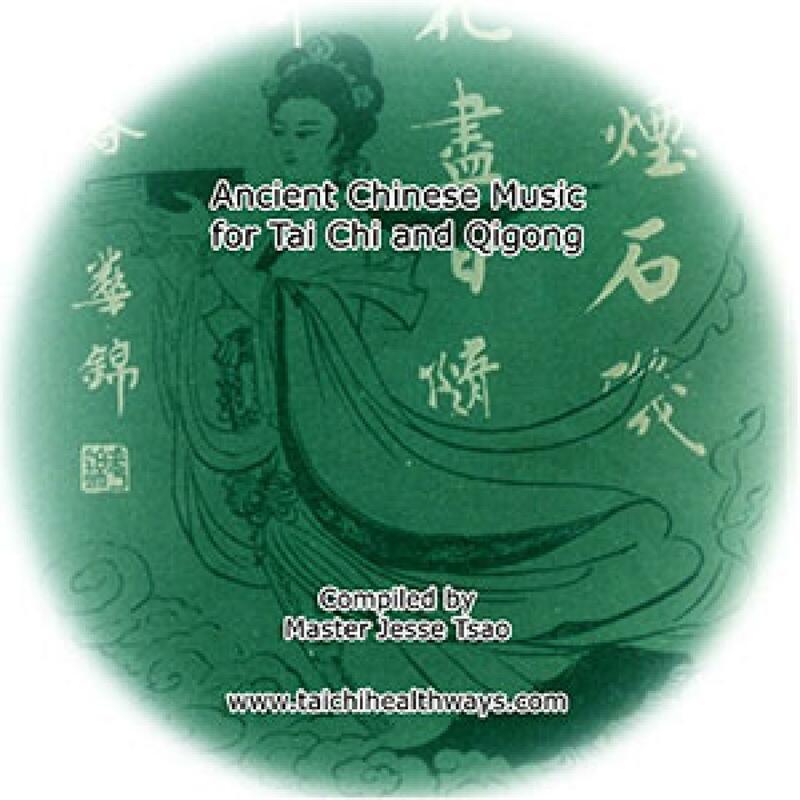 The gentle and rhythmic movements can relax your body and soothe your mind dramatically. 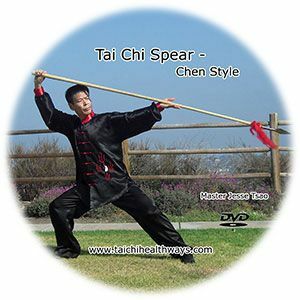 It offers all the benefits of a rigorous workout, without the potentially harmful side effects. 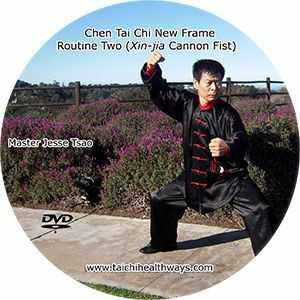 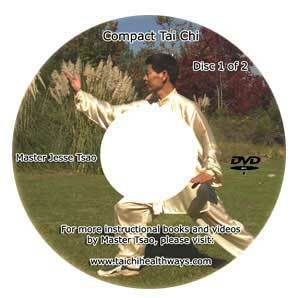 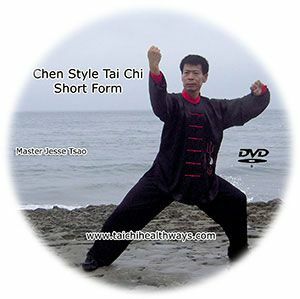 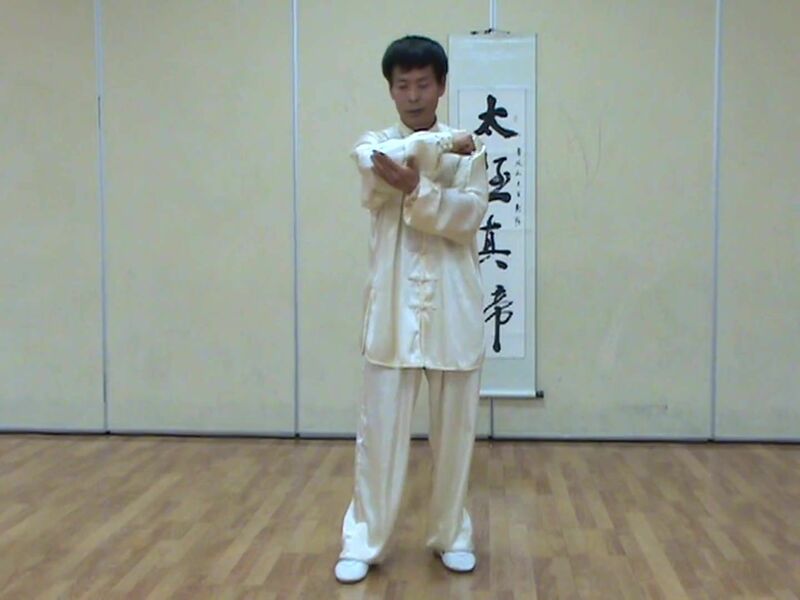 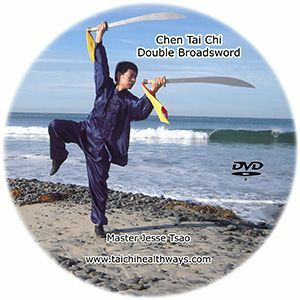 Compact Tai Chi folds and coils traditional Tai Chi into a small circular format, ideally suited for practice in limited space, especially the worksite. 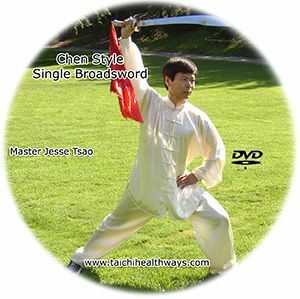 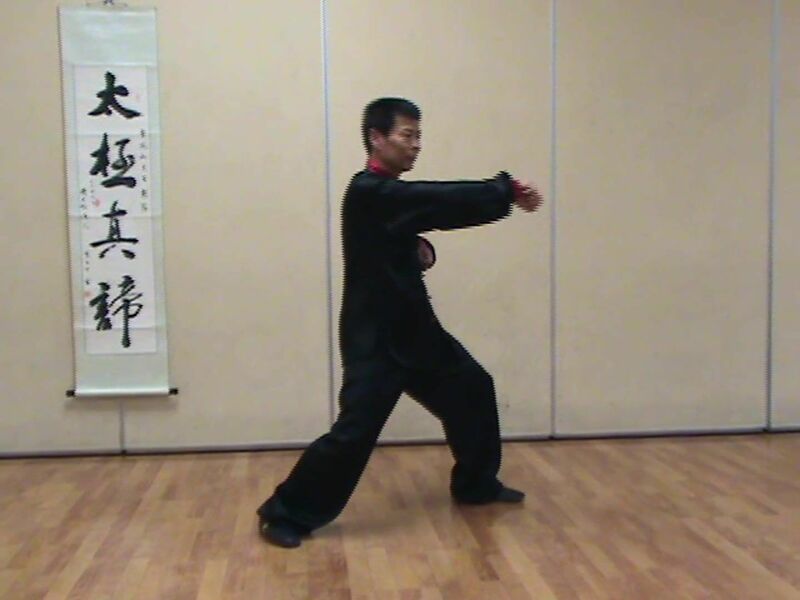 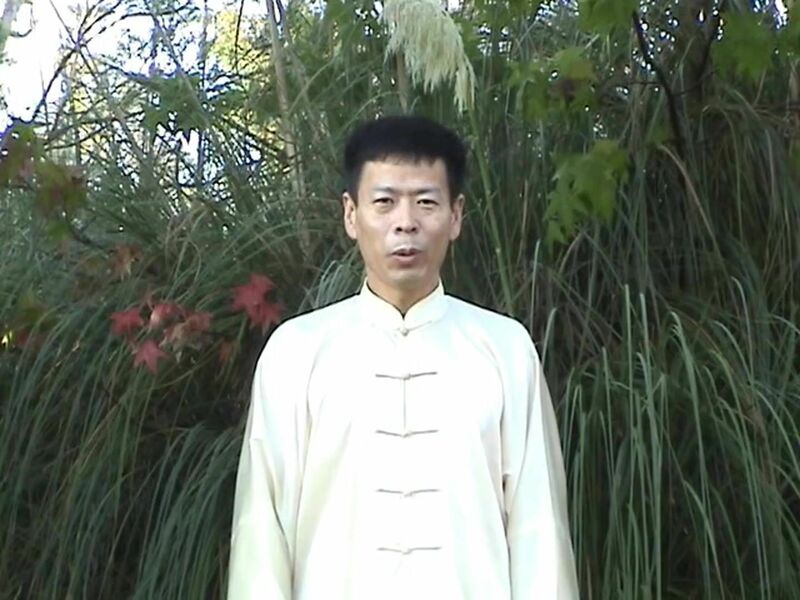 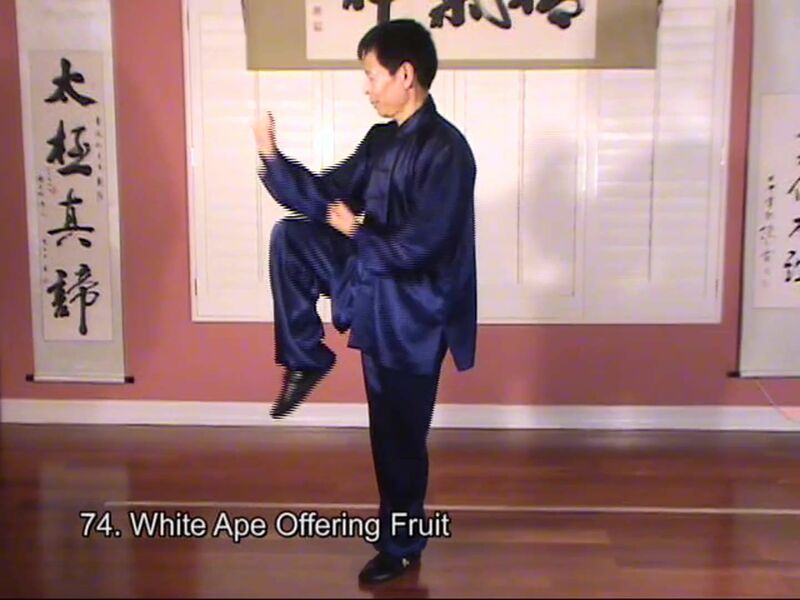 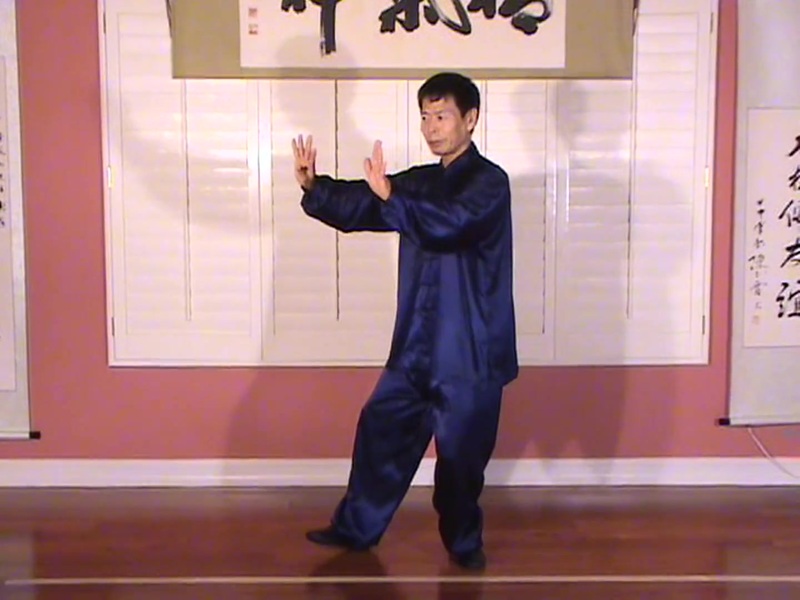 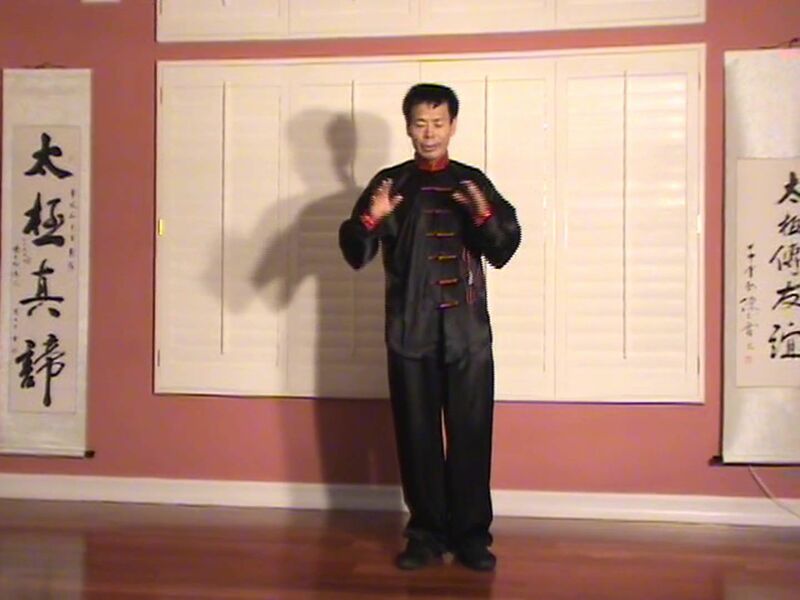 Master Tsao, the author himself teaches in English posture by posture. 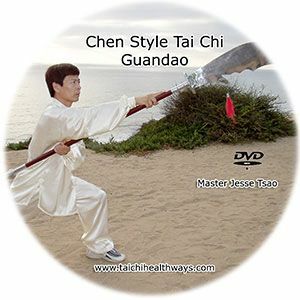 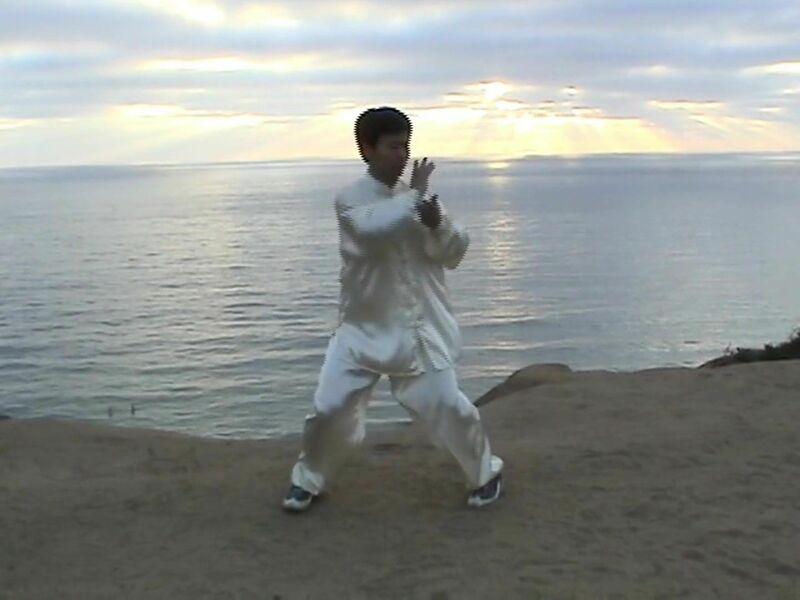 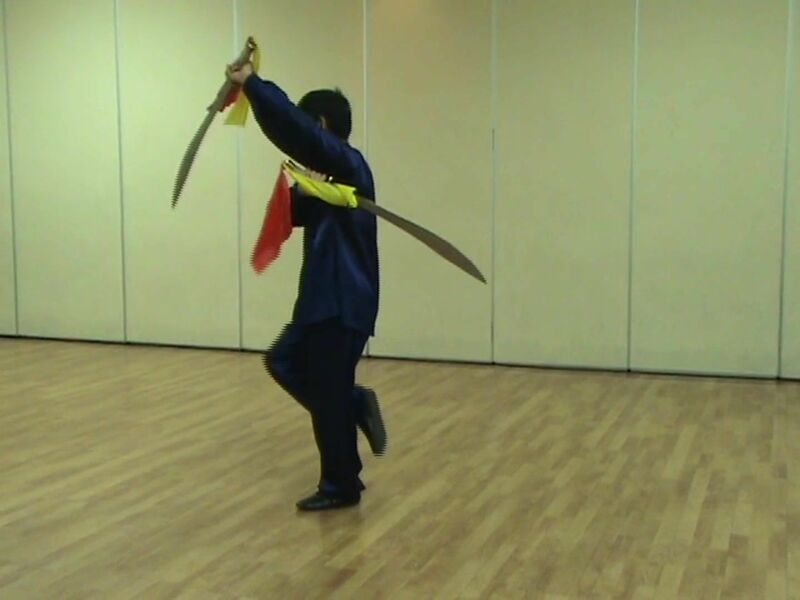 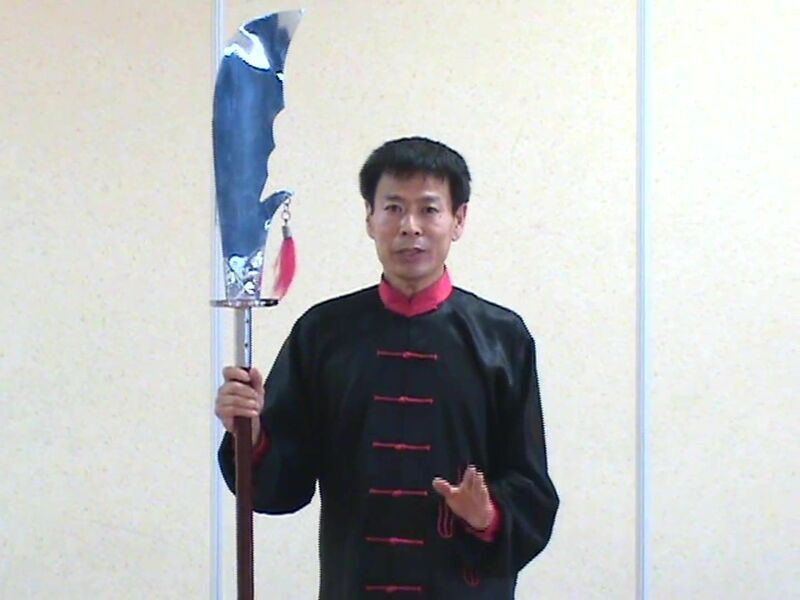 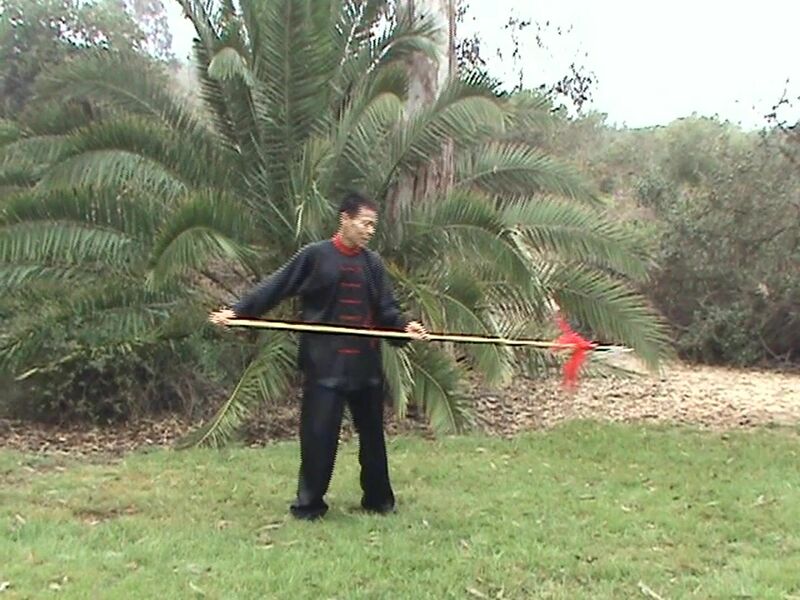 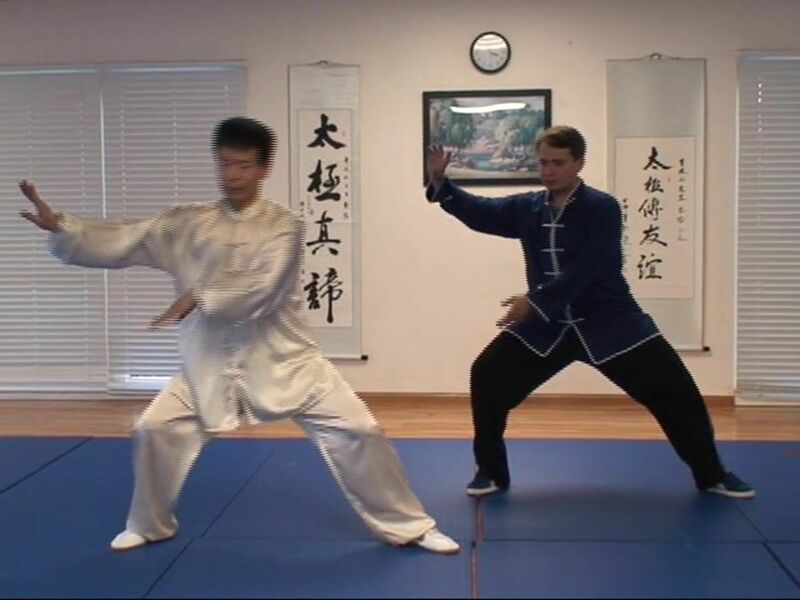 There are also self-healing and self-defense applications explained throughout his teaching. 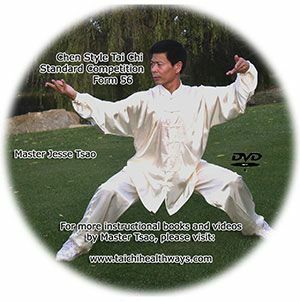 It is a good reference for home study, or a resource for instructor's teaching preparation. 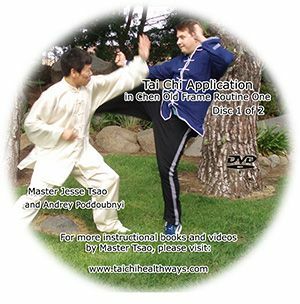 Suggest 50 class hours.